Everyone wants to come home to a perfectly clean house, but not everyone has the time to roll up their sleeves and get all the cleaning done themselves. This is especially true when it comes to carpet cleaning, which can be a difficult and time-consuming process. That’s where we come in! 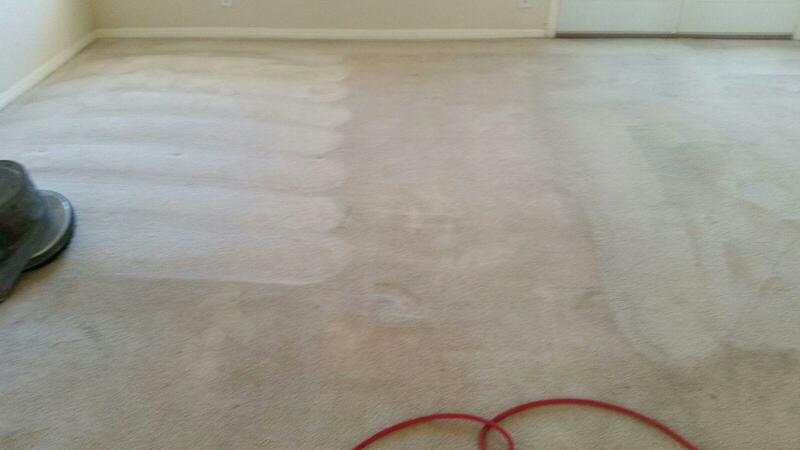 Alpha Omega Carpet Care is a leading New Braunfels carpet cleaning company. 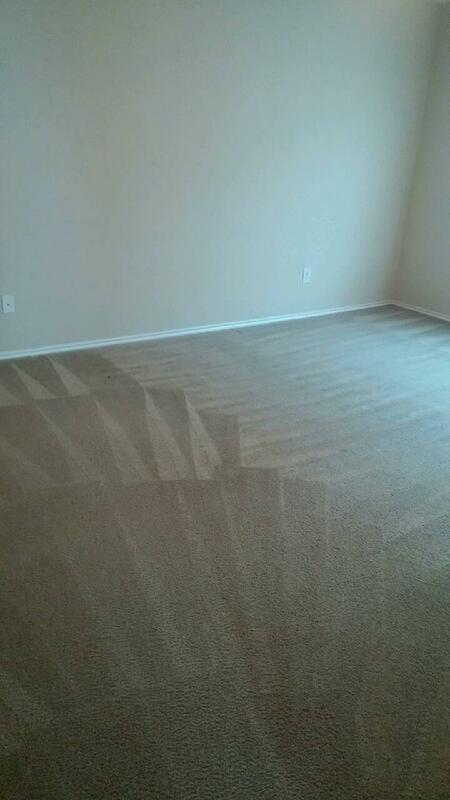 If you’re looking for residential carpet cleaners in the New Braunfels area, you need to call Alpha Omega Carpet Care today! When you have clean carpets, the look and feel of your entire home improves. 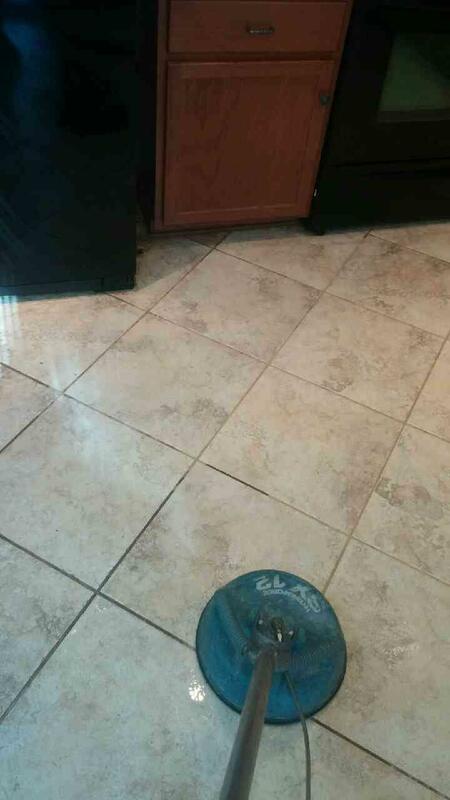 Here at Alpha Omega Carpet Care, we have years of experience in cleaning New Braunfels’s carpets and we use the most effective shampoos, equipment, and techniques to get your carpets clean. Our cleaning experts can easily remove stains, pet dander, and deep-down dirt, no matter what carpeting material you have in your home. Your carpeting is an integral part of your home. Your family walks, plays, and lives on it, and that wear will start to show over time. Here at Alpha Omega Carpet Care, we specialize in bringing these old carpets back to life through professional cleaning methods. Carpet cleaning is important, because in addition to making your carpet look like new again, carpets tend to collect a lot of contaminants like dirt, dust, and pet hair. Cleaning these out will vastly improve the air quality in your home, and a thorough professional carpet cleaning can improve the health and allergies of your family members. Don’t take risks with your family’s well-being! Most experts recommend that residential carpets should be cleaned thoroughly at least twice a year. 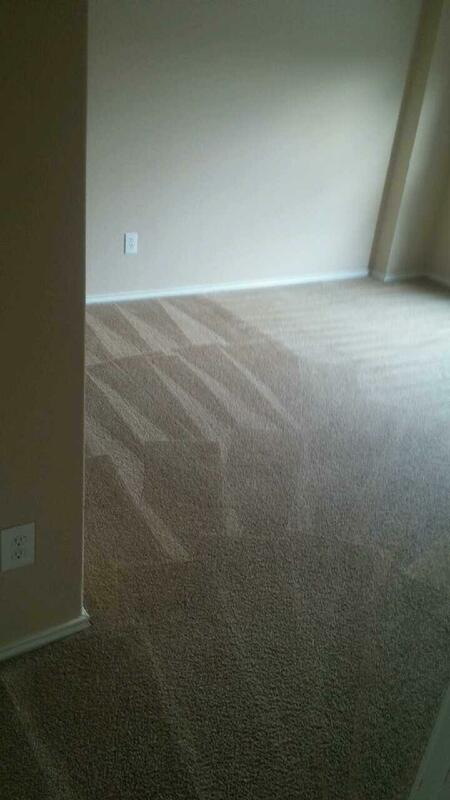 For more information about New Braunfels residential carpet cleaning, call us today. We are happy to answer any questions you might have!